Seriously people, it doesn't get much cooler than this. 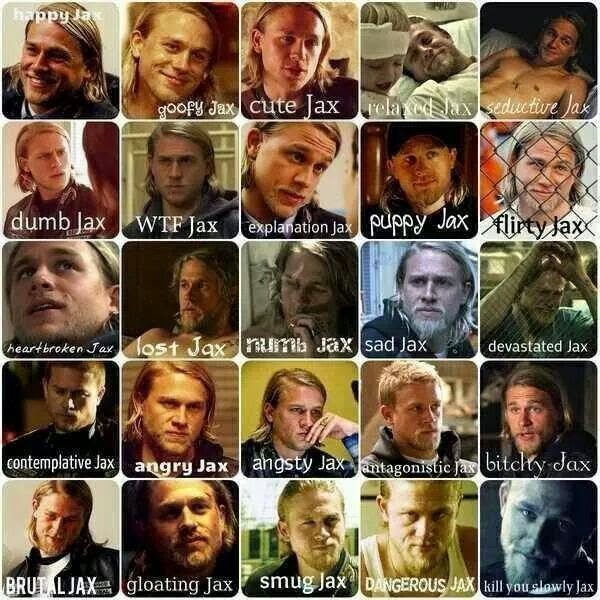 I am currently angsty Jax, or maybe angry Jax. Though a little seductive Jax could remedy that. Which I am pretty proud of. Balls. I gotta go. Things are topsy turvy in my world. I need to see about straightening them out.